Joint Digital is incredibly passionate about learning. The design and development work that is done is incredibly important, but continuing to learn and sharing what we have learned is just as important to us. It makes us better, and we hope that it can help our clients navigate the twisting and turning roads of eLearning and technological communication. It is our hope that the articles that we publish below are another resource for our clients. Please feel free to share our articles with your colleagues. Don’t hesitate to contact us directly to discuss anything that you see in the articles below. Will You Pass the First Day of Class? 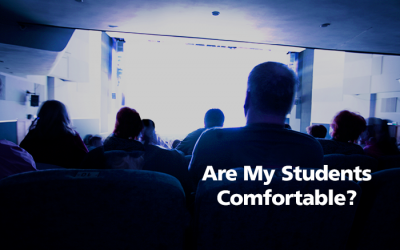 I’m Not Comfortable, But Are My Students? I believe that to be a good teacher it is of the utmost importance that every instructor has a deep understanding of their preferred learning style/method. I have noticed a disturbing trend. 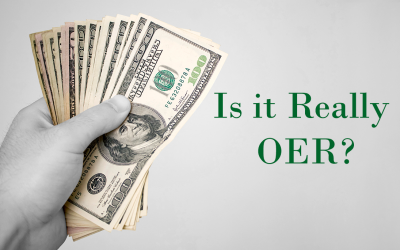 Publishing companies at both the K-12 and Higher Education levels selling “Open Education Resources (OER).” Does anyone else see the irony in this?